Mr. Evans is known for his large and versatile voice. Equally comfortable in both lyric and dramatic roles, he also relishes hamming things up in comedic roles. 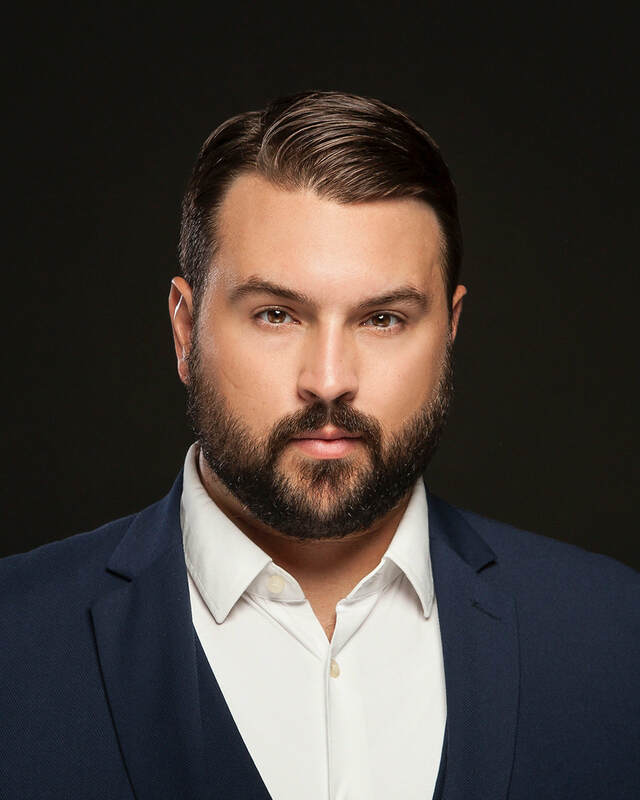 He has completed young artist programs with St. Petersburg Opera, the Janiec Opera Company, Sarasota Opera and Opera North. Brandon’s repertoire includes Alfredo, Roberto (Le Villi), Don José, Don Ottavio, and Njegus. Brandon also enjoys performing new works and working directly with composer, having created roles in two operas by composer Tom Sivak and participating in the professional premier of Griffen Candey’s Sweets by Kate.